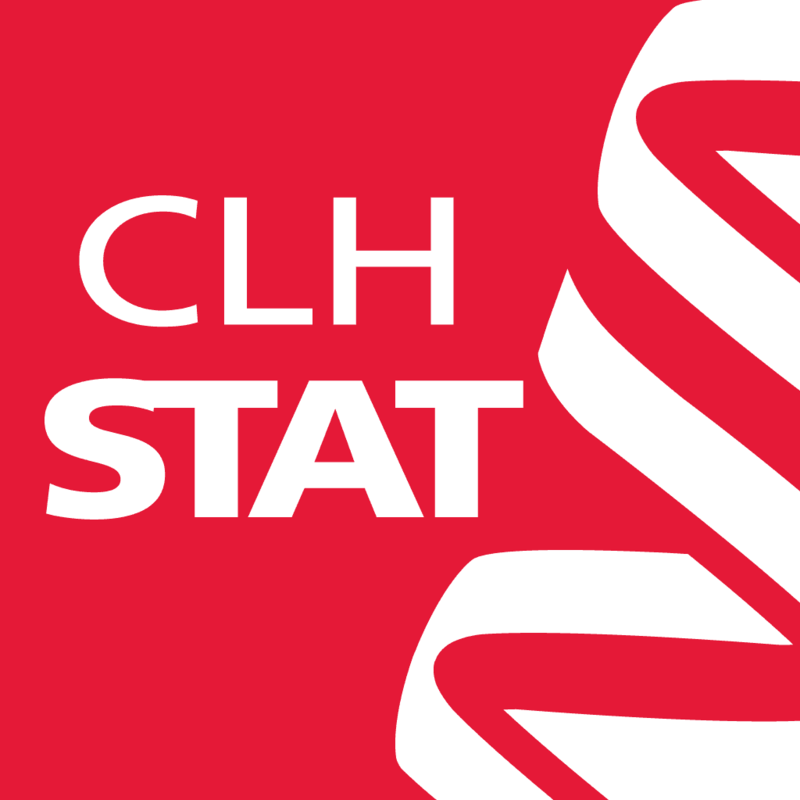 CLHStat was designed using the latest guidelines to provide an intuitive user experience and easy retrieval of patient results. Simple and secure entry into the app using your four digit PIN code. Automatic lockout after 15 minutes of inactivity. 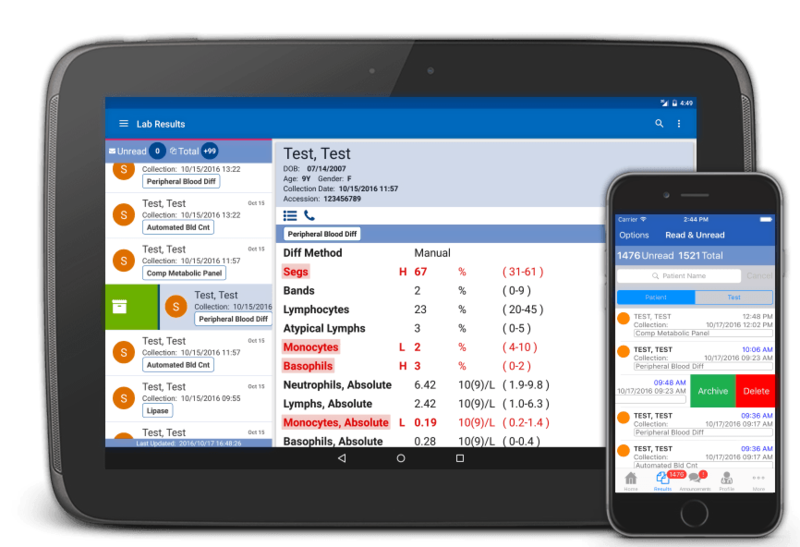 Place your lab results where you want with a simple swipe gesture. Still not convinced? Review even more features. Instantly get your stat results as soon as they are ready. Search for results by patient or test name. Simply type in a few letters to find a match. 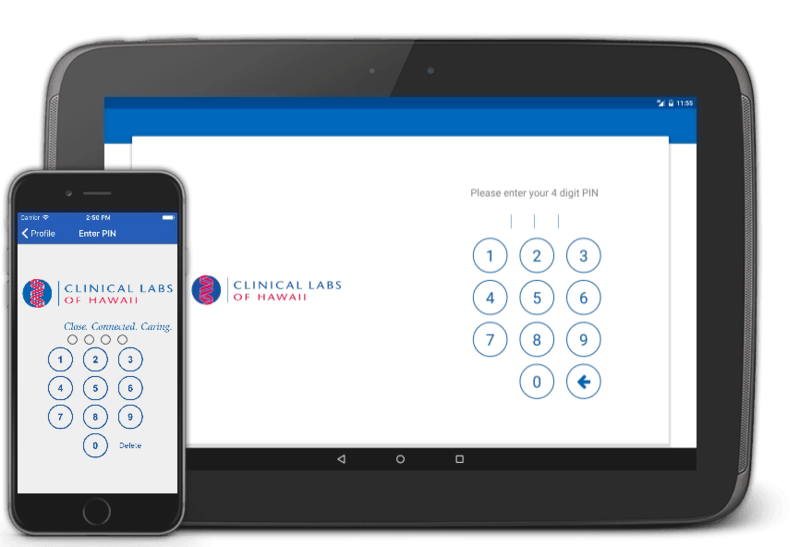 The app is secure and can be managed remotely. If your device is lost or stolen you can temporarily or permanently disable access. 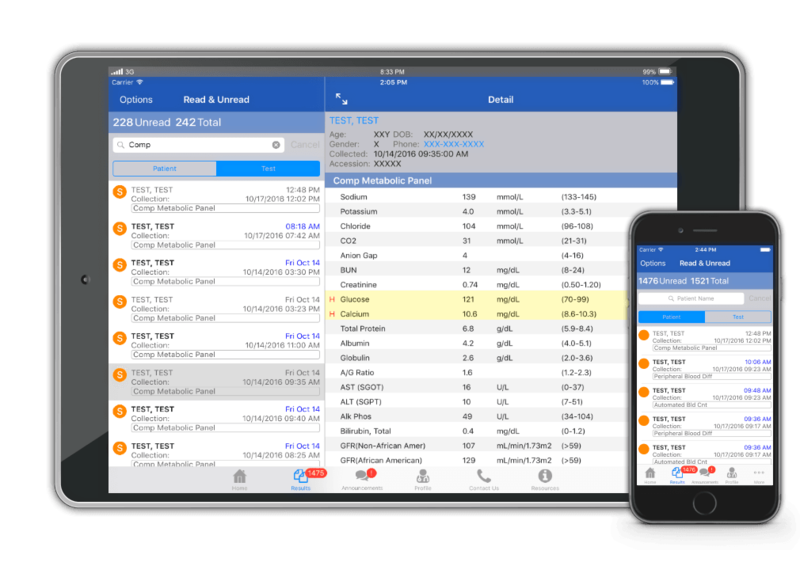 Get notified on your mobile device as soon as your stat results are ready. Turn on/off anytime. Whether you have an Android or iPhone, there is an app for you. We are always listening to your feedback and improving the app.